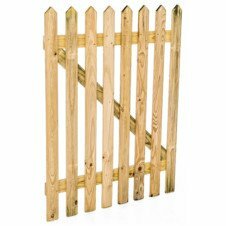 Treated latte fencing panels are manufactured with a 10-32mm Eucalyptus (gum) sapling and attached to a 38mm x 76mm rail or a 32-50mm dropper. 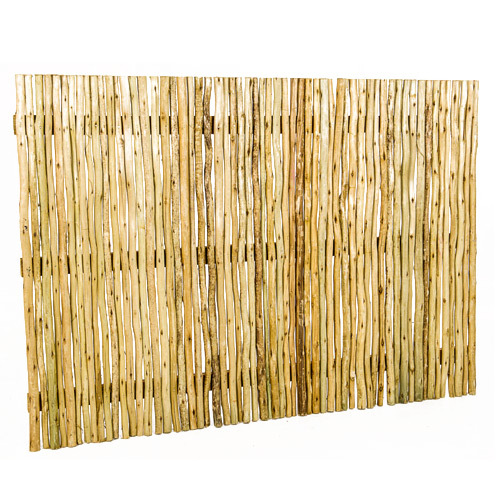 The standard panel width is 2.1m and uses a 38×76 rail. 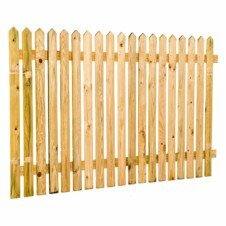 Other sizes are available on request of this extremely popular wooden fencing product.